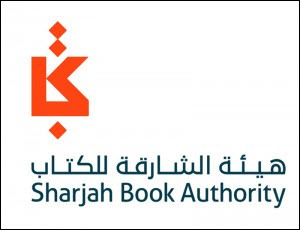 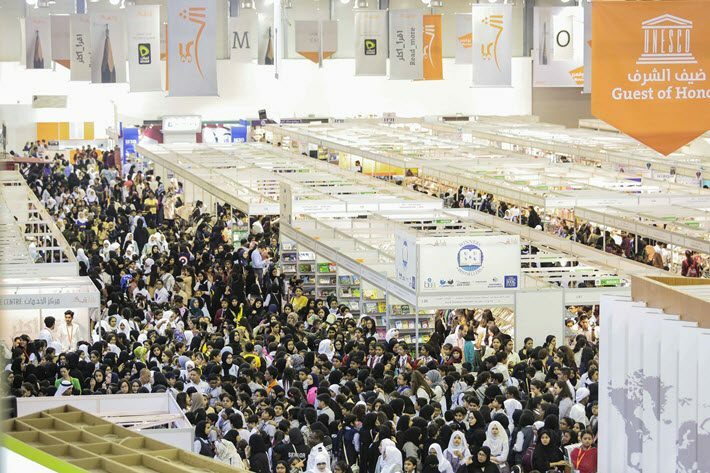 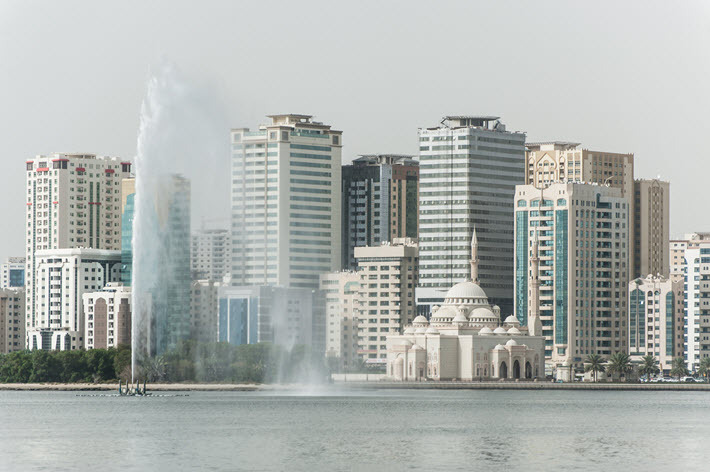 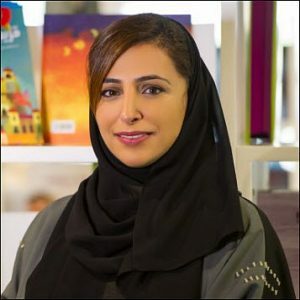 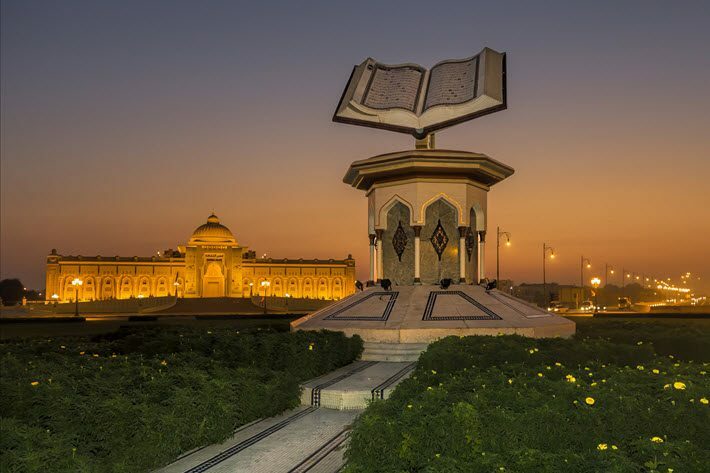 Sharjah has been named World Book Capital for the year 2019 in an announcement in Paris made today (June 26) by the director-general of UNESCO, Irina Bokova. 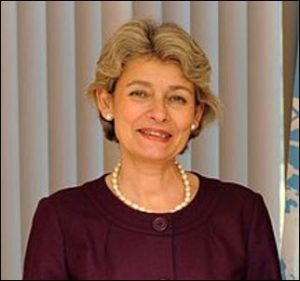 Bokova’s decision rests on the recommendation of the program’s advisory committee, which met at the headquarters of the International Federation of Library Associations (IFLA) at The Hague in the Netherlands. 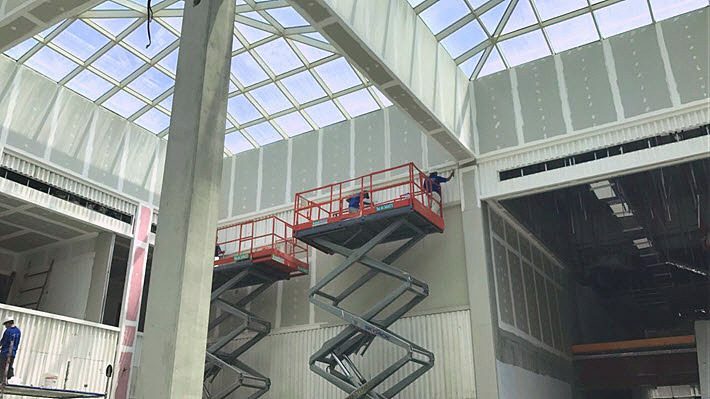 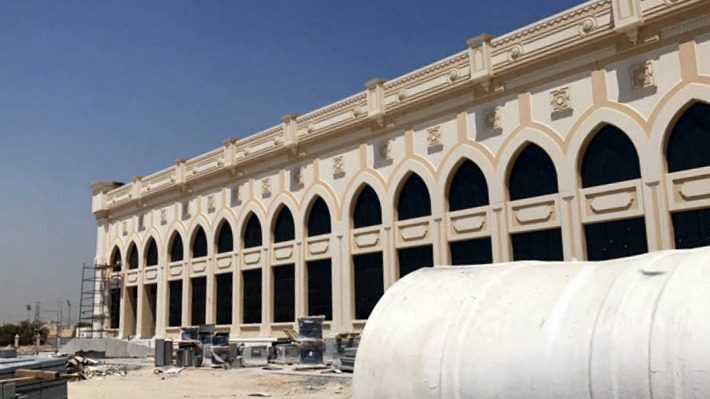 The handover from Athens to Sharjah is being planned in an Olympics-style ceremony at Sharjah’s Al Majaz Amphitheater on the city center’s Khalid Lagoon for broadcast throughout the Arab world.